It’s Medical Mnemonics Monday! 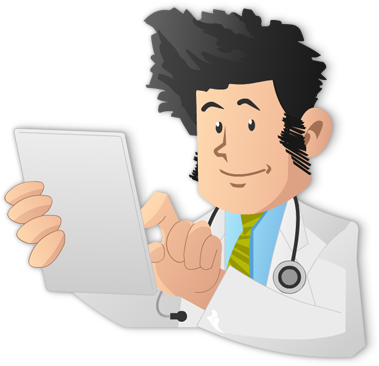 Regardless of whether you’re studying for your ABIM board exam, USMLE Step exams (or any other medical board exam), it’s important to understand potential recurrent causes of miscarriage. 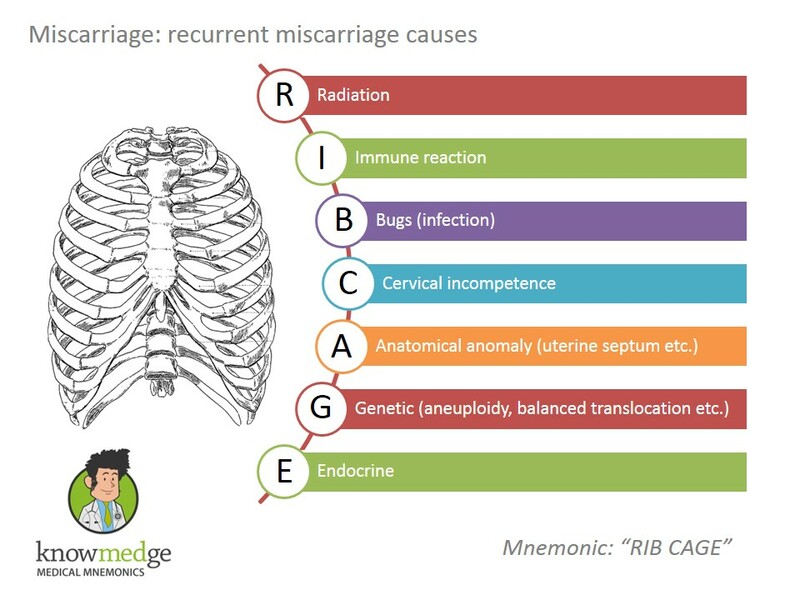 Potential causes of miscarriage can be remembered by the mnemonic RIB CAGE.